KARACHI, Pakistan (CNS) — Church officials in Pakistan have backed a government plea to the international community not to demonize all Muslims because of acts of terrorism committed by a few extremists, reported ucanews.com. A negative publicity campaign against Muslims by the Western media is helping extremists fuel hatred against Muslims worldwide, they said. Targeting the whole Muslim community because of acts of terrorism helps the aims of terrorists, Father Aftab James Paul, former director of the Faisalabad Diocesan Commission for Interreligious Dialogue, said April 13. “This is exactly what they want. The recent bombing of innocent people in a park of Lahore has proven that they do not care for either Christian or Muslims. So blaming Muslims for terrorism will further alienate innocent people from rest of the world,” he said. Ucanews.com reported that the priest spoke a day after Sartaj Aziz, adviser to the prime minister on foreign affairs, addressed an Organization of Islamic Cooperation meeting in Istanbul. “We are deeply concerned at a sharp rise in hate speech, discriminatory acts and social hostility against Muslims in Western countries,” he told the meeting. Aziz said the Western media were to blame for the situation and that terrorists were exploiting this for political gain. “Western media’s ignorant portrayals of Muslims provide fuel to this campaign of hate and bigotry. We see the unfortunate rise of political opportunism by spreading fear and xenophobia,” Aziz said. Reports from Spain, for example, said that attacks against Muslims and Islamic institutions surged more than 11-fold last year and warned that Islamophobia was on the rise in the country. Mounir Benjelloun, president of the Spanish Federation of Islamic Religious Entities, told the gathering that 534 attacks targeting the Muslim community, including online abuse, were registered in the country last year. Only 48 incidents were recorded in 2014, he said. “If left unchecked, such instances and political shortsightedness will grow rapidly in the years to come. It is our collective responsibility to reverse these trends,” Aziz told the Organization of Islamic Cooperation. Ucanews.com reported he called on the organization to take a lead role in fostering interfaith dialogue. He said terrorism cannot and should not be associated with any religion, nationality, civilization or ethnic group. 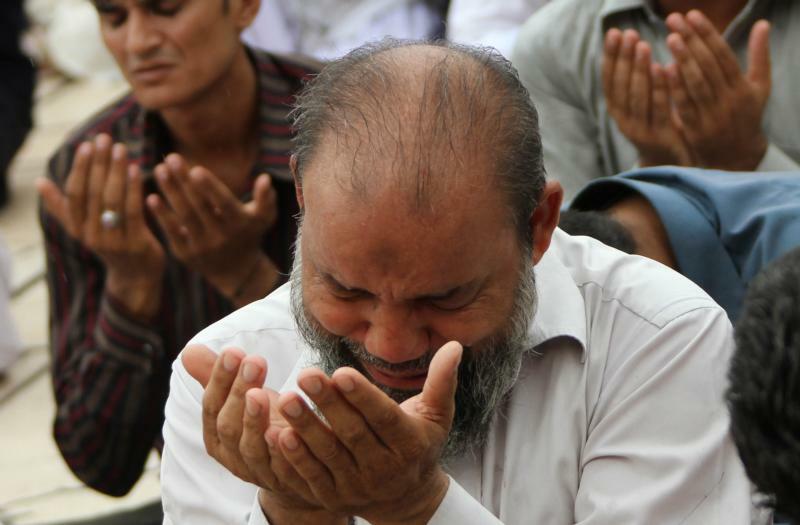 Father James Channan, director of the Dominican Peace Center in Lahore, said all Muslims, wherever they are, face a backlash due to actions of a few extremist groups. “All the recent attacks in the West and in our country have been claimed by Muslim militants. They are responsible for defaming their community. Extremism, fundamentalism and terrorism are the big challenges of modern times and stress the need for deeper interfaith dialogue,” he said.